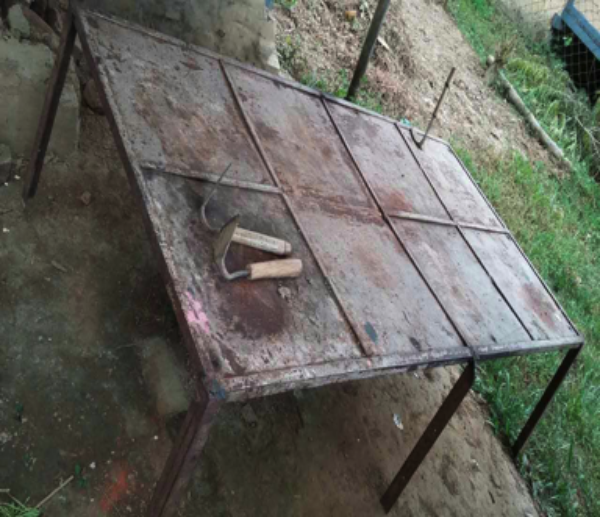 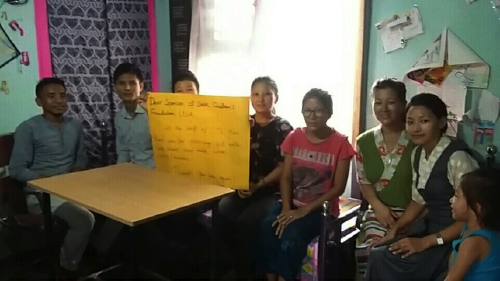 Since the school is located in a remote province of Auranachal Pradesh, we had to place the order at the nearest town called Tinsukia (Assam) which is at the distance of 6 hours by bus. 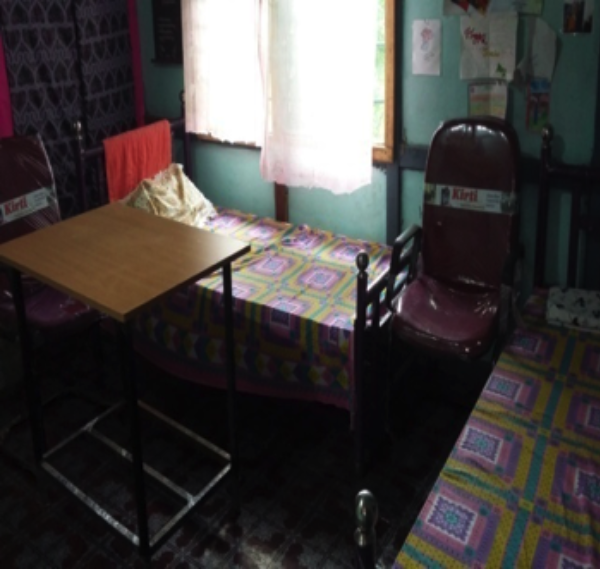 The school has placed order for furniture and dealer delivered the items within 3 weeks. 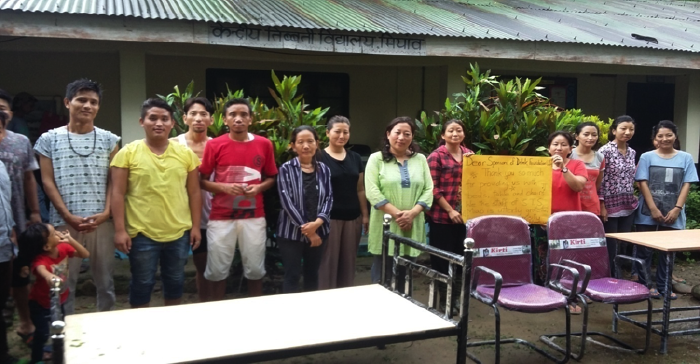 The total beneficiaries are 23 staff members (11 male & 12 female) of STS, Miao. 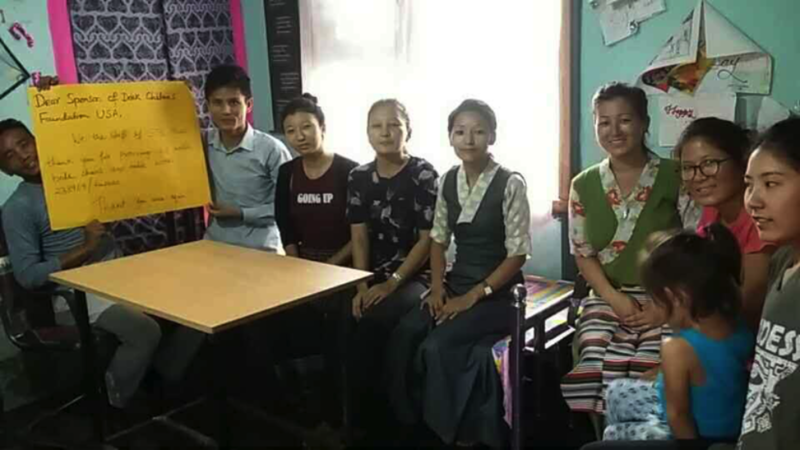 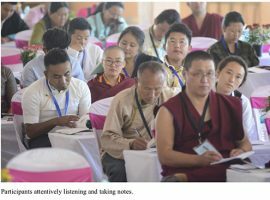 The Department of Education received a total of INR 248,560.00 from Delek Children's Foundation, USA to fund the procurement of living amenities for staff quarters at STS Miao. 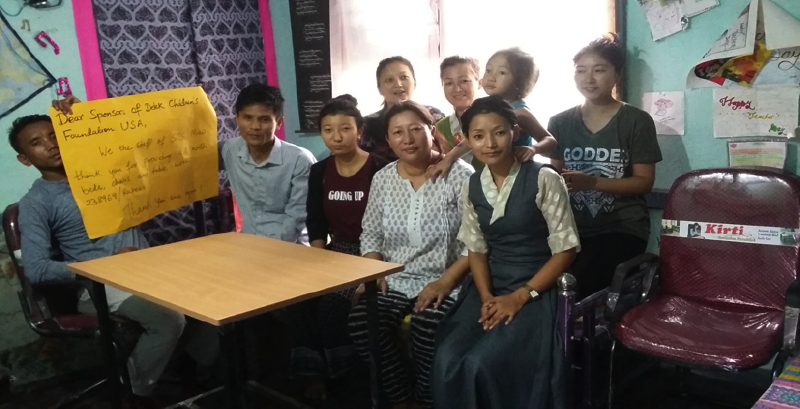 As per the CTA regulations, we have deducted 4% administrative charges on the fund received and a total of INR 238,969.00 has been transferred to STSS, Dharamsala.